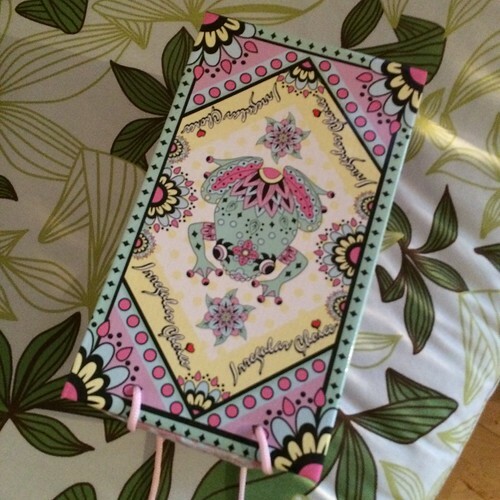 t*rexes and tiaras: Sunday Shoes 069: Irregular Choice Baby Mine.. I didn't do one of those "what I got for Christmas" posts, mostly because I'm not that organised, but I did get a couple of new additions to my Irregular Choice collection. 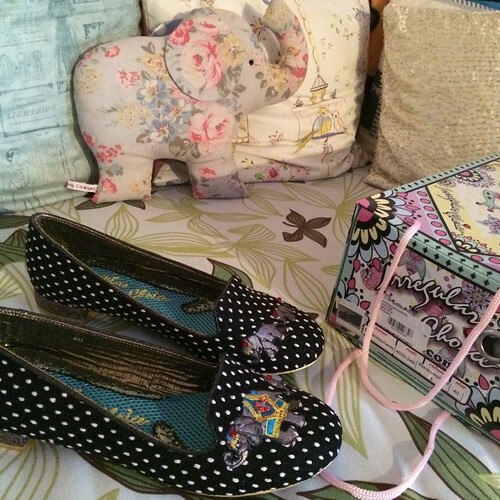 The first is Baby Mine; this lovely pair of flats (how very sensible!) 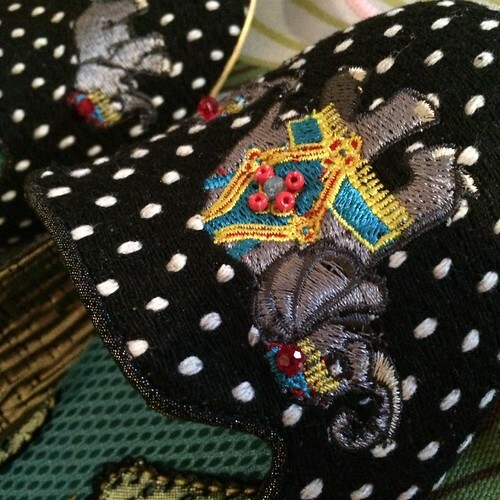 with a family of embroidered elephants across the front of the shoes. On the right is the largest, with a few smaller ones on the front of the left shoe. Of course, there are plenty of other cute details. 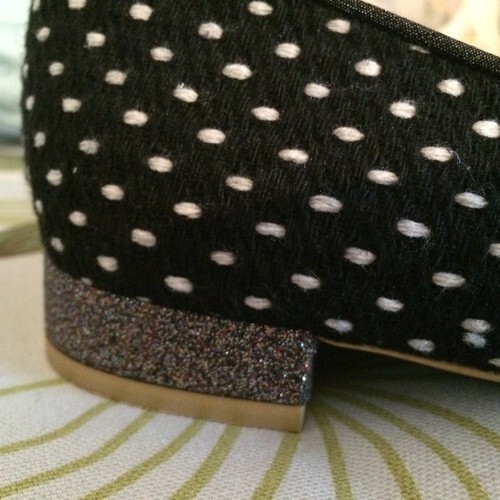 The heel is glittery, which I think is a cute touch, matching the glittery edging around the opening and the base fabric of the shoes is covered in little polka dots. I think that these will be a cute wardrobe staple, but maybe not until the weather gets a little nicer as I don't know how well they'll fare in the rain. Yes, I love that little detail. 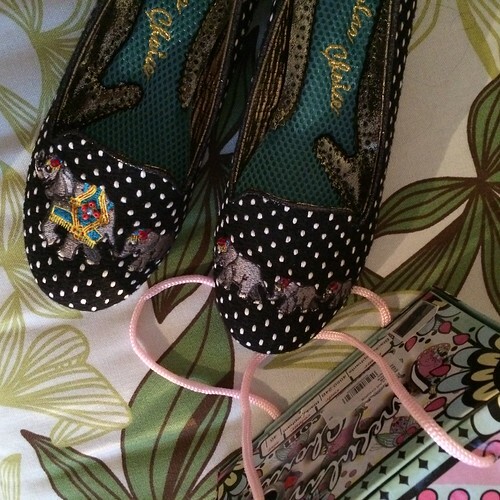 I didn't know that Irregular Choice did such a cute range of flats, these are adorable! I hope they're as comfy as they look. I think they're quite a recent addition to their range. Lovely. I'm falling for flats and low heels more and more...just not sure I can take the plunge and wear them. I'm starting to wear a range of heels and flats lately but I always feel so underdressed in flats. I hope they're comfy to wear in. Aww, what about some shoe bows?